The second RAR machine is shown in the photograph attached. The theory that explains, in part, the operation of the PMS, with all known’s (three) forms of field’s symmetry breaking, will be placed too, on my website, in the coming weeks. I am providing documentation of an equivalent RAR generator system (gravitational), the magnetic version with symmetry breaking by mechanical lever (the "Magnetic Energy Generator"). Regards, Rolf Guthmann, Porto Alegre, Brazil. 11/26/2014 I hope that Shiloh watches this. He will know if the references this person is giving are accurate on not. It's a short but cool film. I like the no-nonsense approach that Deyo takes. No fancy music in the background or any other kind of froo-froo. This one gives the Germans the most credit for the advances we have today. I have seen others who indicated such but not put together so succinctly. It's another person with thoughts on anti-gravity. implants or do i have to roll out more? From a druid that is still learning. 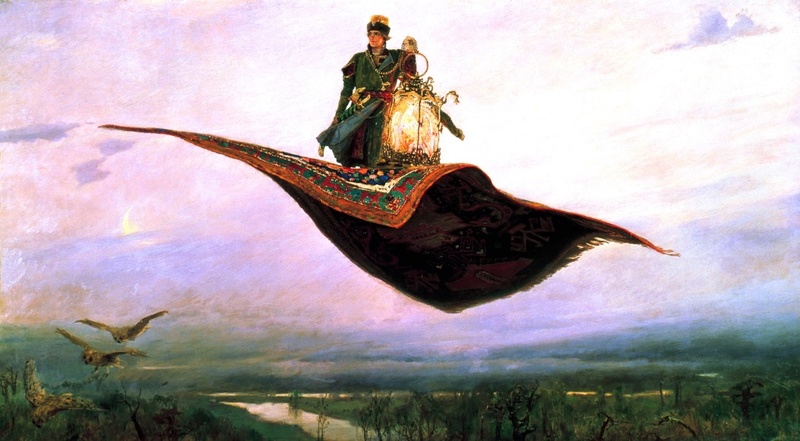 A flying carpet with that propulsion/acceleration force in Love must be a sight to enjoy, for sure, Eartheart. able to see the warp and waft of it better and grasp the magical patterns you weave into it too. For as much as I like to be understood and respected, I presume you will have that desire too.